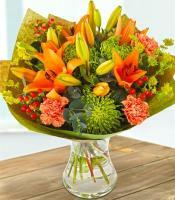 The feel of Autumn can be captured with fresh Autumn flowers. 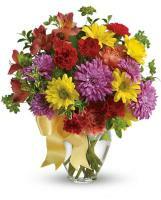 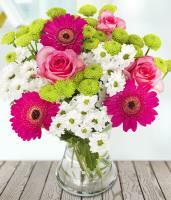 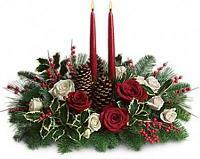 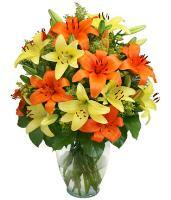 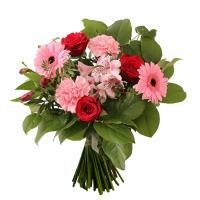 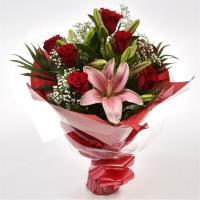 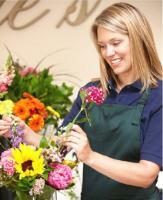 Flower bouquets in Autumn make use of a lot of greenery, as leaves are the most beautiful during this season. 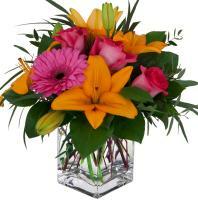 After the liveliness of summer, Autumn flowers have orange, brown and yellow hues, and you can send fresh Autumn flowers for a floral gift to cheer your loved ones up during this season.